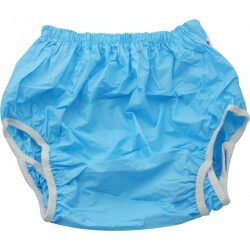 A particularly soft material ensures high wearing comfort. 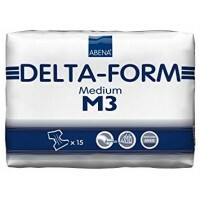 The BEESANA spreader mat allows rapid moi..
Delta-Form Slip for heavy incontinence. 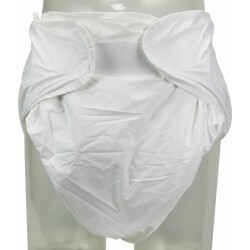 Incontinence pants are characterized by a highly absor..
Where luxury and confidence meet. 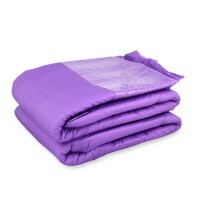 Rearz Seduction VIOLET is suitable for any need without fear of co..
Rectangular maxi inserts, about twice as thick as other maxi inserts.This absorbent insert can be us..
Washable Diaper with 6 layers of Absorb Viscose. 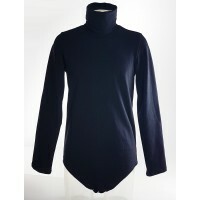 Breathable waterproof PUL outer layer and 100%.. 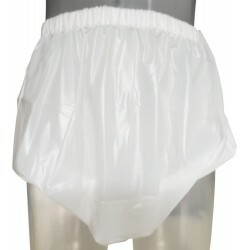 Smooth very large and generously deep unisex plastic pants for extra thick diapers. 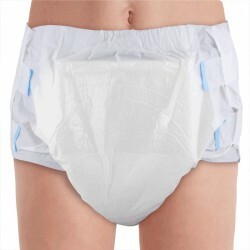 Full..
Unparalleled Anti-leak wall prevents diaper/pad from leaking on sides. 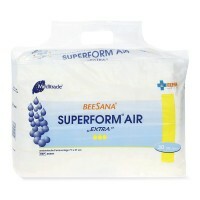 Will become new Standard.. 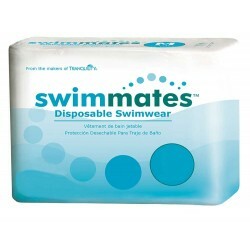 Comfortable elastic at waist and legs, sides are sewn together Hand wash and dry them with a to..
Swimmates are the first disposable swim briefs especially for bowel containment. 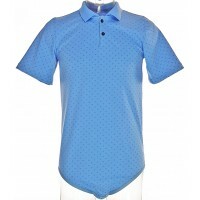 Designed to be w..
Functional, Strong, Sophisticated made from 100% quality cotton. 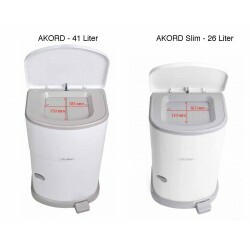 Prevents patient from removi..
Discrete & Odor free incontinence diaper disposal system.Say goodbye to unpleasant and potential..
Uri-Go removes all urine spots and odors permanently. 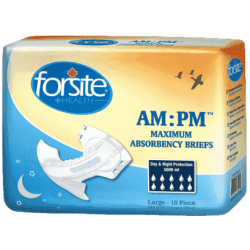 Even concentrated Urinary tractsof many years ..